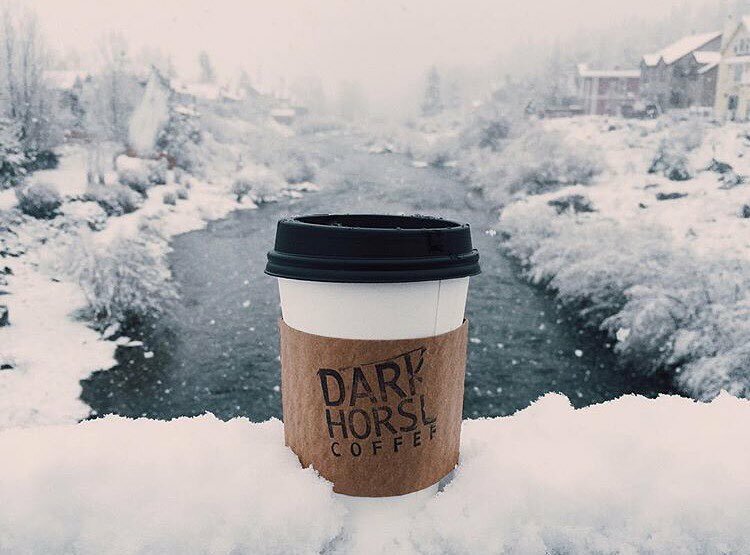 DHCR has been roasting and serving quality coffee in Truckee since 2014. Stop by our shop any day of the week 7am - 5pm. Our goal is to provide Tahoe with a comfortable, unique communal space, freshly roasted specialty coffee, and excellent service. 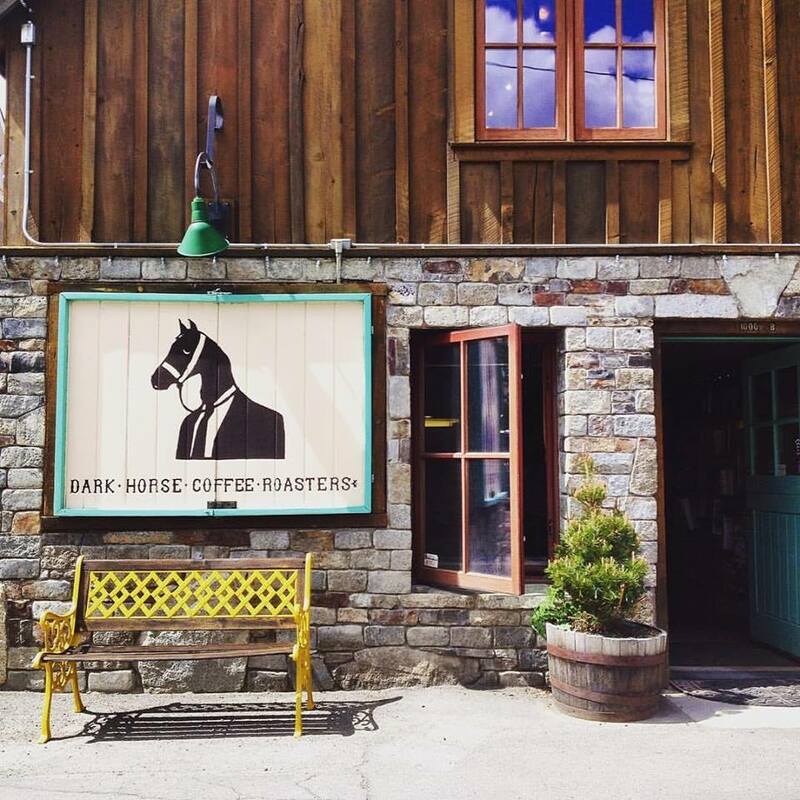 Dark Horse Coffee Roasters has a bit of a cult following in southern California and now their fresh roasted coffee is located in Truckee in a stone building that used to be a saloon. 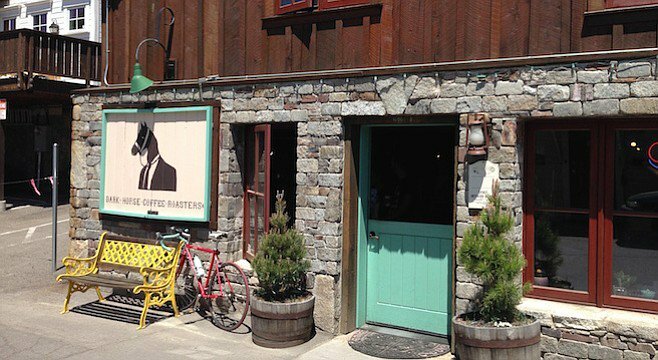 See Whats Brewing: It’s crucial to leave the resorts to experience the true vibe of Tahoe. After snowboarding in the sunshine for a few hours, we headed to downtown Truckee. First stop: Dark Horse Coffee Roasters for a pick-me-up. Lattes in hand, we perused the books, pet all the dogs, and lounged for a bit before exploring the rest of the laidback town. Dark Horse After Hours · Truckee’s Underground Music Scene.